Join us on Saturday August 3rd in Hardwick, MA for the 1st Annual Memorial Ride in honor of fallen rider Chad Straight. Riders should arrive by 10am, and the ride leaves at 11am. The day’s festivities include a live band, food, horseshoes, and a raffle, and will begin at noon. Requested donation of $15/person on the day of the ride. Kids are free. Click here for a full page printable flyer. Chad’s service will be held on Friday June 28th from 4 p.m. – 7 p.m. at Beers & Story Funeral Home (1475 North Main Street, Palmer, MA 01069; (413) 283-9061)). At 7pm a Special Celebration of Life service will take place. After the service there will be a gathering at Chad’s home at 52 Old Belchertown Road in Ware, MA. The gathering will be a campfire and roasting of hot dogs on open flame just like Chad loved. In lieu of flowers, donations may be made in his memory to the Massachusetts Motorcyclists’ Survivors Fund, PO Box 446, Topsfield, MA 01983. This will just be a wake we will not be having funeral services. This is Chad’s day come as yourself he wouldnt want it any other way. 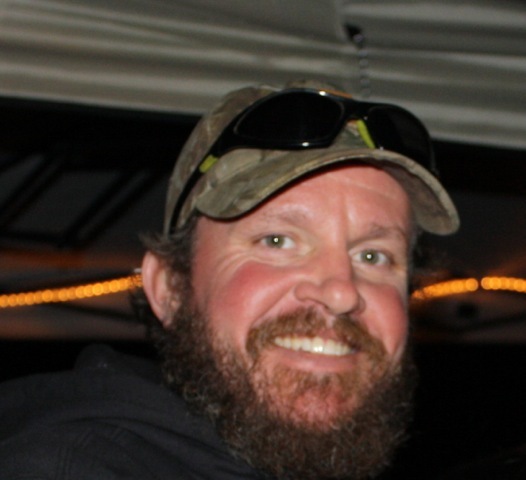 Our sympathy, hearts and hands go out to the family and friends of Chad Straight, of Ware, who was killed Saturday while riding back home from a charity event he had attended. Early reports are the car blew through a stop sign. Sheila, his loving wife and son John requested this be posted invited everyone to come out Friday night – . . .
Bikes are WELCOMED the more the better! Here is what I posted on FB and his memory page. at 7pm a Special Celebration of Life service will take place. Chad’s home at 52 old belchertown RD Ware, MA. The gathering will be a campfire and roasting hot dogs on open flame just like Chad loved. In lieu of flowers, donations may be made in his memory to Massachusetts Motor Cycle Survivor fund, PO Box 446, Topsfield, MA 01983. This will just be a wake we will not be having funeral services. Also this is Chad’s day come as yourself he wouldnt want it any other way.